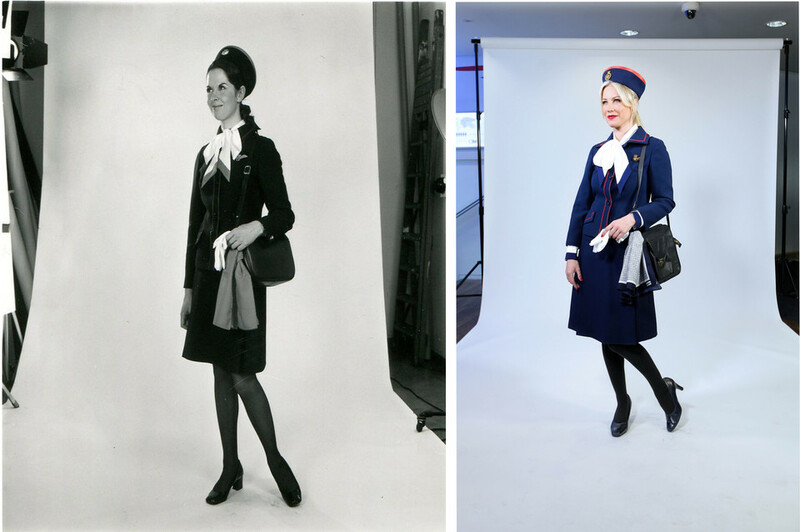 There is speculation that BA is to launch a new set of uniforms to co-incide with the airline’s centenary year in 2019. Indeed cabin crew blogs are stating that British fashion house Burberry has been chosen to design the new uniforms, although we stress this has not been confirmed. PS. For those questioning whether BA is actually 100 years old next year, the carrier traces its history back to August 1919, when “Aircraft Transport and Travel Limited, a forerunner company of today’s British Airways launched the world’s first daily international scheduled air service, between London and Paris”. Then and now last time… will be interesting to see what they come up with. I find it interesting airlines appear to more interested in their outer appearance than investing within the customer experience. Ask a 1,000 passengers where they wish to see investment to celebrate 100 years in business & I doubt more than a handful would consider new uniforms. LH’s new logo didn’t go down too well either.. I suggest this as being appropriate for short haul crew. Rumour has it that the new uniform will be a Burberry design. I stress rumour. I guess we’ll have to wait and see. Simply a case of papering over a chasm as opposed to papering over cracks!! Remember the hats fiasco ?